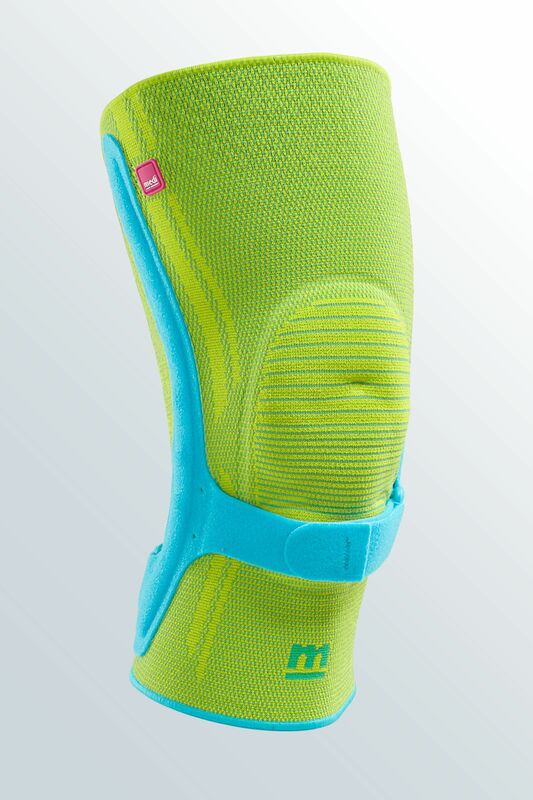 The Genumedi PSS is the latest model in medi's knee support range. The support is used, for example, in the treatment of patella tip syndrome (jumper's knee, runner's knee) or Osgood-Schlatter disease. The exercises are done as a lunge (so-called decline squats, eccentric strength training) on a 25° decline board supplied in every product pack. medi shows you how to train properly. These training instructions will show you how to strengthen your patellar ligament in the long term with eccentric knee bending exercises – to regain your fitness sooner. 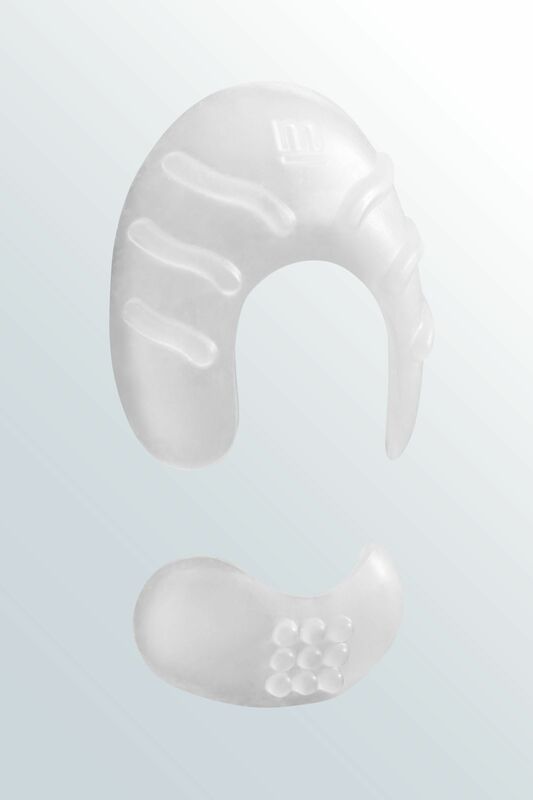 The Genumedi PSS is a new knee support for conservative treatment of knee pain caused by patella tip syndrome (jumper's knee). 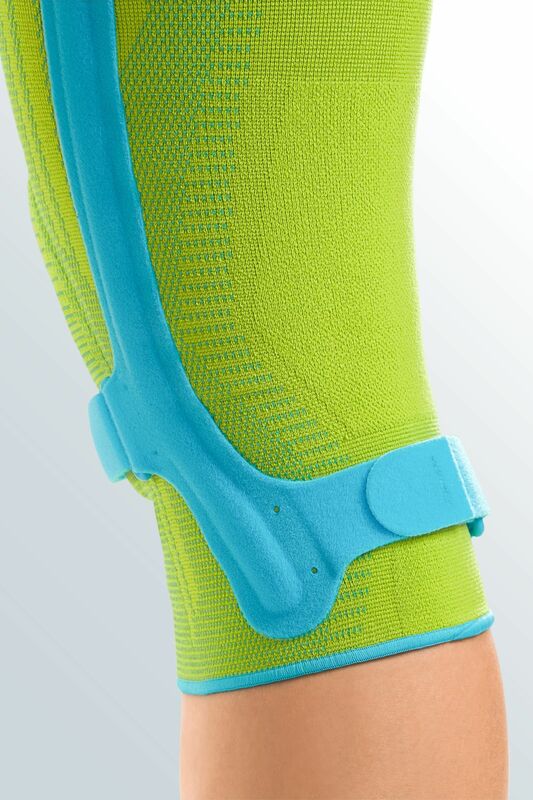 The knee support with its integrated patellar tendon strap relieves tension on the insertions of the patellar ligament to relieve pain at the tip of the kneecap. 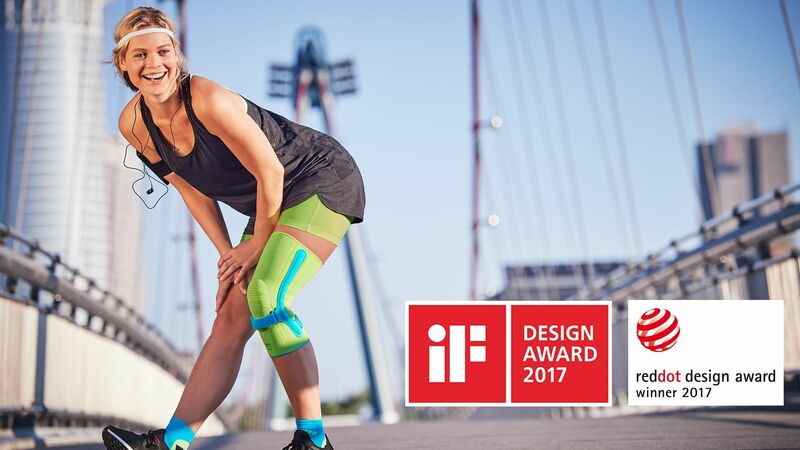 The Genumedi PSS knee support won the "iF design award 2017" in the Product Design category. The jurors awarded the seal of quality among 5,575 submissions from 59 countries. The Genumedi PSS knee support also won the Red Dot Award 2017 in the Product Design category for its outstanding design. The jury, made up of around 40 independent designers, professors in the field of design and specialist journalists, tested, discussed and evaluated each individual product out of more than 5,500 entries from 54 nations. Strong brand. A comprehensive product range. Holistic concepts. 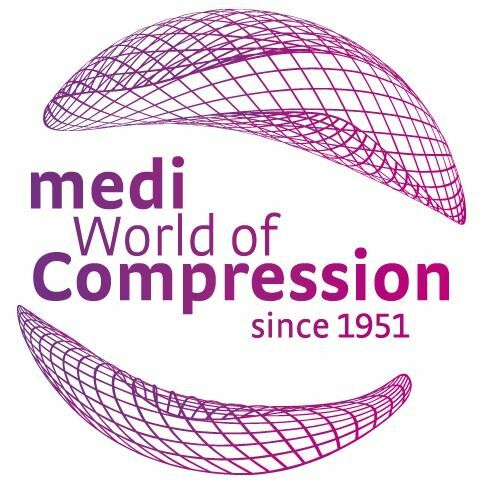 medi's World of Compression: signpost to the future with 65 years' competence in the field of compression. Your partner for the highest demands on quality, innovation and design. This way to medi's World of Compression. 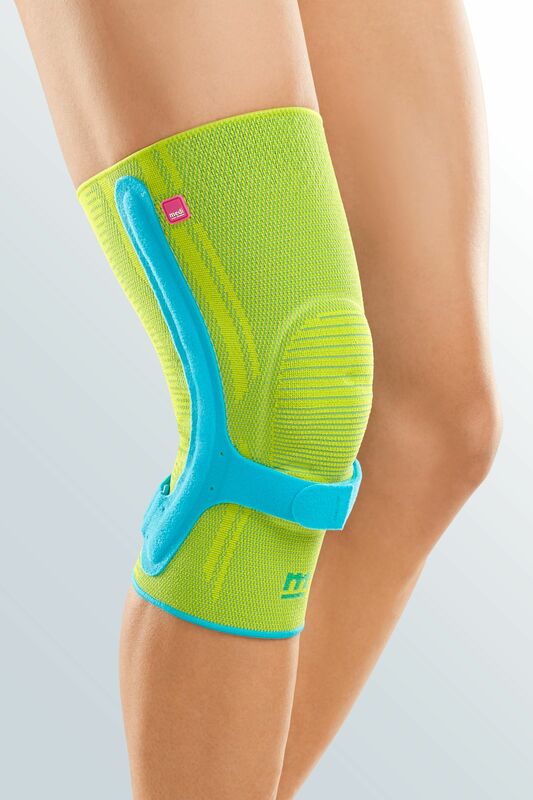 Click here for more information about medi's new Genumedi PSS knee support. 1 Purdam CR et al. Br J Sports Med 2004;38(4):395-397.